Former Nissan boss Carlos Ghosn will not hold a highly anticipated news conference until next week at the earliest and is not now planning to attend the carmaker’s shareholders meeting next month, his lawyer said on Tuesday. 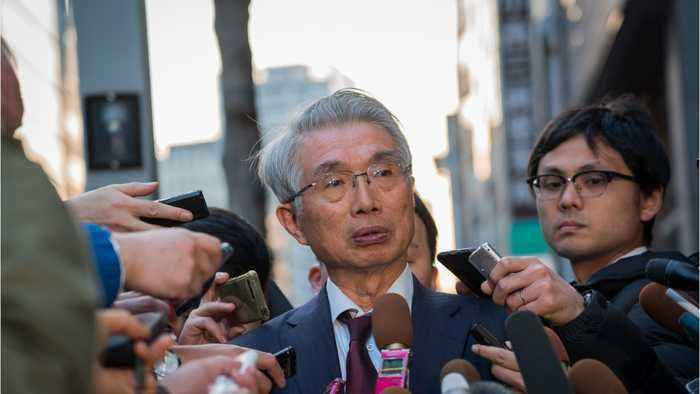 His lawyer, Junichiro Hironaka told reporters after meeting with Ghosn throughout the day, “Mr Ghosn wants to have some time to mull over what he’s going to say.” Ghosn left in the evening without taking questions from reporters. 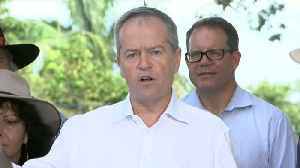 Bill Shorten’s choice of words made waves on April 18, after he referred to the Coalition’s climate change as “dishonest”, “stupid” and “malicious”. The comments come after Shorten was.. 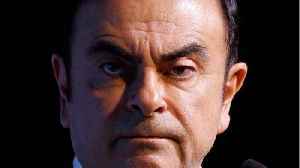 Automotive News reports- defense lawyers say Carlos Ghosn&apos;s &quot;illegal&quot; arrest has interrupted his care for chronic kidney failure, which has plagued the former Nissan boss.. 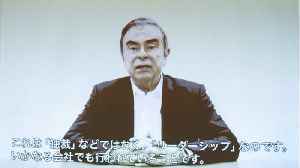 Embattled former Nissan-Renault-Mitsubishi executive Carlos Ghosn has released a video Tuesday citing &quot;dirty games&quot; played by Nissan executives after he was recently re-arrested. 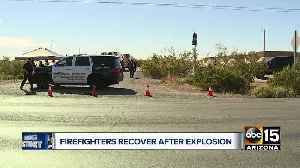 The..
CNN reports Former Nissan boss Carlos Ghosn has again professed his innocence in a new video and accused executives at the Japanese carmaker of conspiring to remove him from power. 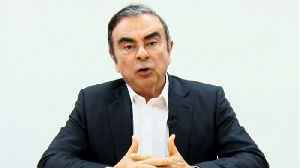 Ghosn said in the.. 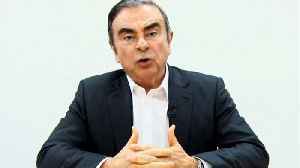 Embattled former Nissan-Renault-Mitsubishi executive Carlos Ghosn has released a video Tuesday. Ghosn cited "dirty games" played by Nissan executives after he was recently re-arrested. 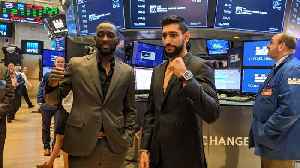 Business.. Automotive News reports Carlos Ghosn has taken to Twitter, writing in his first post he will &quot;tell the truth about what&apos;s happening&quot; at an April 11 news conference. This.. 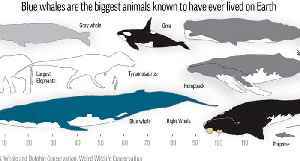 According to CNN.com, &quot;The carcass of a pregnant sperm whale that washed up in Sardinia, Italy, last week had 22 kilograms of plastic in its stomach, and was carrying a dead fetus, the..
Former Nissan boss Carlos Ghosn will not hold a highly anticipated news conference until next week at the earliest and is not now planning to attend the carmaker’s shareholders meeting next month,..